SATB with SSSSAATTBB Soli (Orch.) (English Language Edition). Composed by George Frideric Handel (1685-1759). 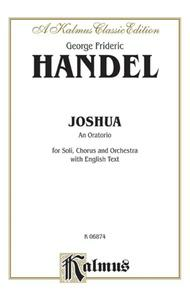 Choral (Sacred); Choral Worship Cantata; Larger Works; Masterworks; Performance Music Ensemble; Worship Resources. Kalmus Edition. Baroque; Masterwork; Sacred. Book. 160 pages. Kalmus Classic Edition #00-K06874. Published by Kalmus Classic Edition (AP.K06874). 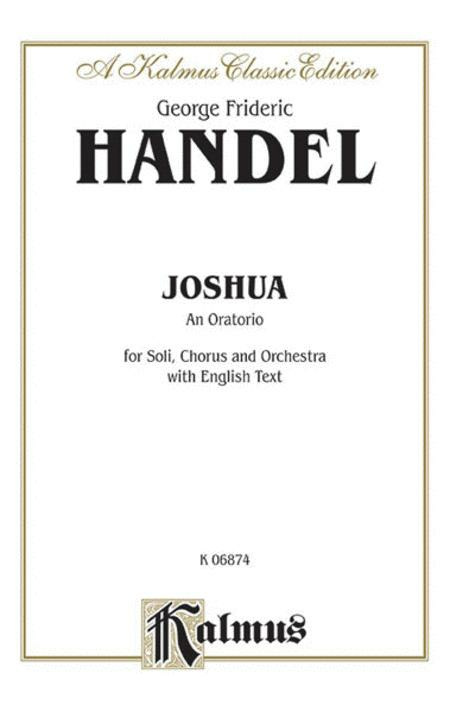 A choral worship cantata for SATB with SSSSAATTBB Soli composed by George Frideric Handel.